The California Highway Patrol, San Bernardino, California is asking for the public’s help to locating anyone who may have witnessed a one-vehicle collision Friday (September 28, 2018) morning at approximately 7:10 A.M. Authorities released information to the press of a traffic collision that resulted in the death of a female, age 14 years old. In San Bernardino, California, Friday, September 28, 2018, at approximately 7:10 A.M., an unknown driver of a silver or tan, older model GMC SUV, was traveling eastbound on Pacific Street, approaching Glasgow Avenue in the #2 lane, at an estimated speed of 40 to 50 miles per hour. A female pedestrian, later determined to be a 14 year-old student, was walking north in the marked crosswalk on Pacific Street at Glasgow Avenue. The driver of the SUV failed to reduce the speed and yield to the right-of-way, for the pedestrian and struck her, resulting in the female pedestrian sustaining major, life-threatening injuries. After the collision, the SUV fled the scene. 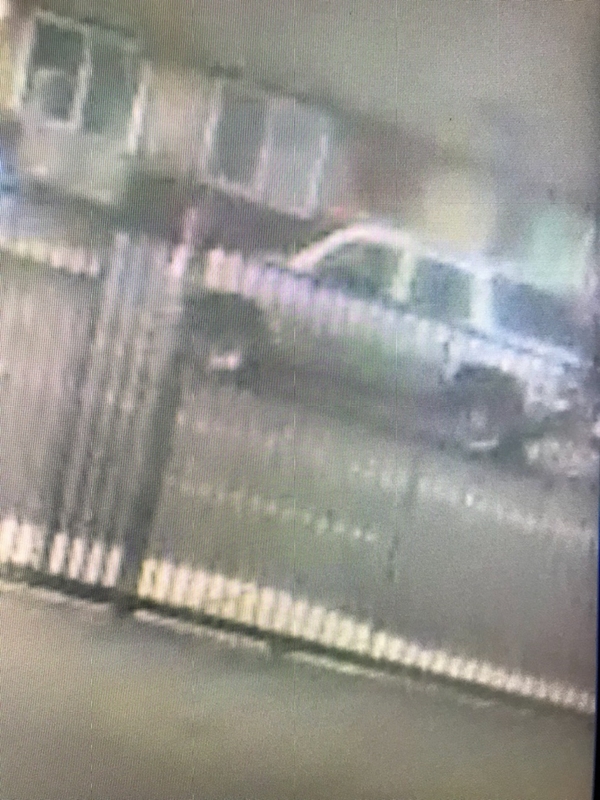 The driver of the SUV is described as an adult, Hispanic or African American female, wearing eyeglasses, brown hair, and heavy set. The 14 year-old female was transported to a local hospital. California Highway Patrol asks that who may have information regarding this collision or identity of the SUV driver to contact Officer Brewer at the San Bernardino CHP Office at (909) 383-4247.